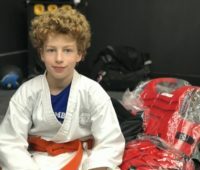 If you’ve ever questioned what can martial arts teach my kid other than fighting, here are seven lessons karate can teach your child. 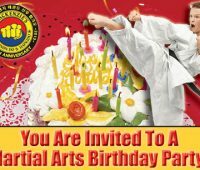 What difference can Karate make to a kid? 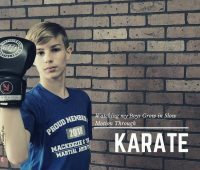 Find out the difference MacKenzie & Yates Martial Arts school is making for NJ mom blogger Jenn’s kids.